Latisse works by prolonging the growth phase of the eyelashes. The longer the growth phases the longer the hair. 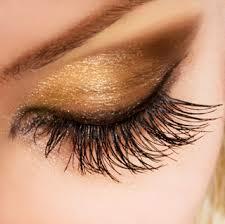 It is also thought that Latisse make the hair enter a growth phase rather than a resting phase. It can take up to 60 to 90 days to see a full results. It is considered a drug and so you do need a prescription. Come in and visit Dr. Ellis at Lasting Looks Clinic in Toronto to see if you are a candidate for Latisse. IPL Toronto- How do we get Brown Spots?? Did you know that when you go into the sun your body makes melanin, which is a protective pigment to protect you from the harmful UVA rays? If you constantly expose your skin to these harmful rays without any protection your body will produce too much melanin leaving brown spots or pigmented lesions behind. Most sunspots appear on the hands, face, chest and arms, which are the most exposed areas to the sun. Now melasma is a whole different story. Melasma are brown patches that are usually caused by fluctuations in hormones and increases in estrogens and progesterone. 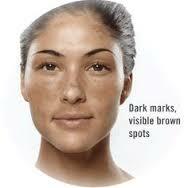 Melasma can be seen more often in pregnant woman. The pigmentation is deeper and less superficial. So far Teosyal Redensity II is the only wrinkle filler of Hyaluronic acid that is designed for the tender eye area In Toronto. Upon reaching the 30’s many patients get concerned about the loss of elasticity around the eye area. Fine lines, wrinkles and puffiness not to mention dark circles become a little more apparent. 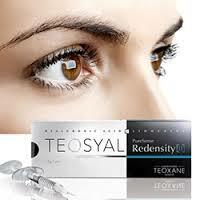 Teosyal Rendensity II is a viscose-elastic Hyaluronic gel that is injected in the eye area . What makes this gel also unique is that it carries 8 amino acids as well as antioxidants, minerals and vitamins. Thank God we are in an era that science has allowed us to age gracefully thanks to dermal filler treatments. With so many on the market now it is hard to choose the appropriate one for you. You must consider the cost, effectiveness and longevity. Lasting Looks Clinic in Toronto carries the most popular dermal fillers on the market that have a history and are FDA and Health Canada Approved. 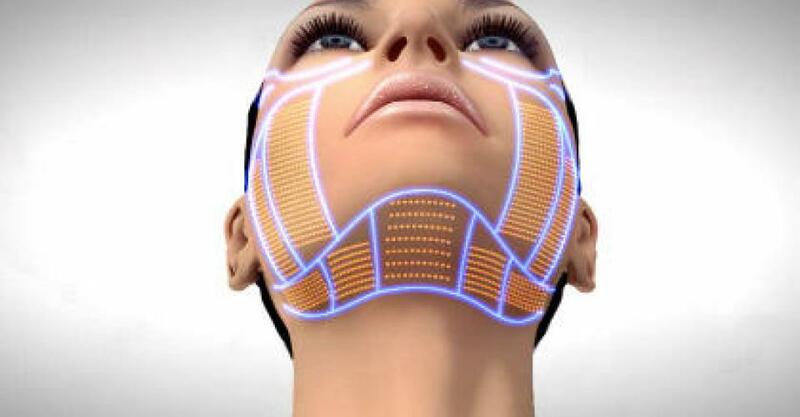 Juvederm, Restylane and Teosyal Dermal Fillers are the most popular on the market today. The beauty of these products are that each line has its own niche product that is specifically designed or tailored for certain areas of the face depending on the depth of the folds or wrinkles. The heavier the viscosity of the product the more it is suited for the deeper wrinkles and folds. 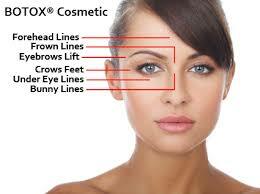 Visit us at Lasting Looks Clinic on the Kingway in Etobicoke to find out which dermal filler is suitable for you. Because lasers work by targeting pigment, Laser Hair Removal is great for removing dark hair on white skin, but not so great for removing other colors of hair — particularly white or light blonde hair. 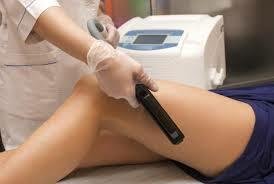 Although electrolysis is successful, it is much more time-consuming than lasers because it must be done hair by hair. Truthfully, it’s not that one treatment is better than the other they are just different. Each has advantages in different situations. If a patient is has predominantly white facial hair, Laser Hair removal is not going to treat white hair well but electrolysis will. 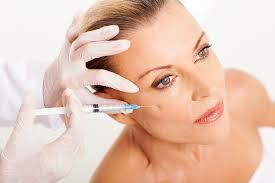 Botox Toronto-The Celebrities That Use It! “I’ve had Botox, but not in an obsessive way,” the “X Factor” mentor told the Daily Mail in 2007. “Then again, every guy I know who works in the city has had it now. 42-year-old talk show hostess Kelly Ripa has proudly admitted to getting Botox in both her eyelids and her armpits. 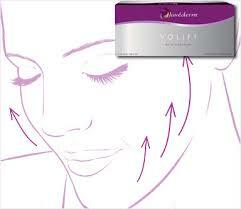 Juvederm Volift can be used to lift drooping mouth corners, and address nasal folds as well. Volift is ultra smooth and gives a natural look and feel, minimal swelling and bruising, and long lasting duration; up to 12-15 months for this new product.